Which Synplicity Synthesis tool do you use? What OnChip Embedded Logic Analyzer do you use? What is your preferred source for getting FPGA IP's? Do you use Processor in your current Design ? 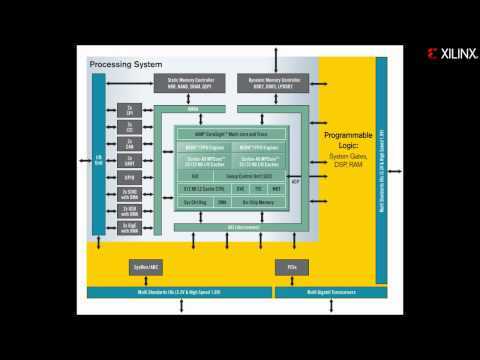 How long was your last FPGA Design Cycle? Who is your Primary FPGA Device Vendor?